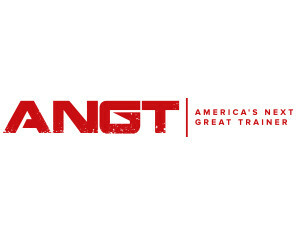 ANGT is a brand featuring trainers, coaches and instructors. Leading experts in the world of sports, health, fitness, nutrition, motivation and medicine. Sharing their passion, knowledge and skills to educate and motivate. Achieving this through a variety of platforms including: website, social media, magazines, radio, television, special events and other sources of media. See more at their web site, angt.tv.